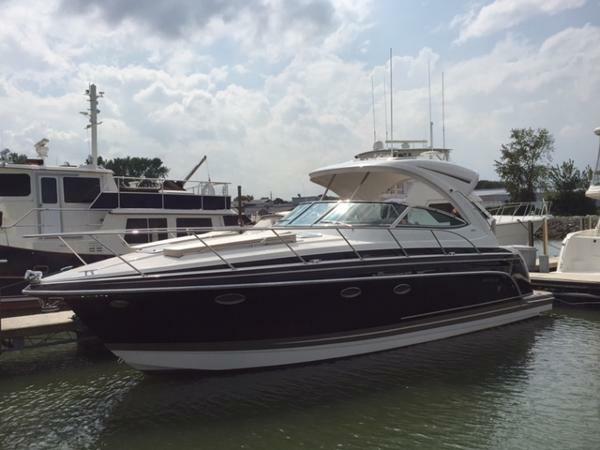 2009 Formula 350 Sun Sport Exceptionally clean, fresh water trade! Don't let this one slip away, it will not disappoint. Has all the usual options - air and heat, Garmin color GPS, full canvas enclosure and cockpit cover, and new sea grass cockpit carpet with a teak appearance. 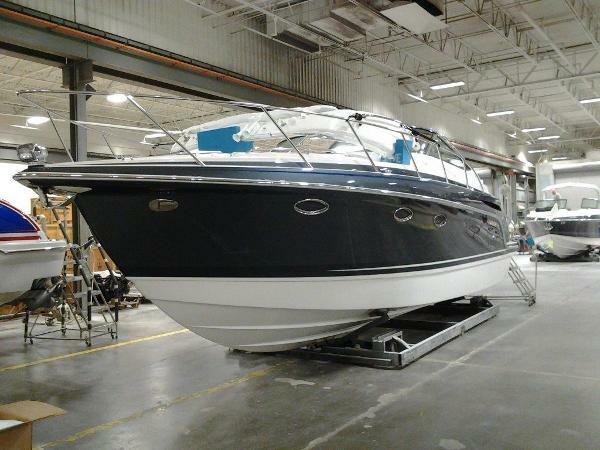 Only 149 hours on a pair Mercruiser 8.1 MAG HO's. The fun centers around the cockpit lounge and integrated wetbara natural gathering place to relax, refresh and enjoy. The lounge and table also form a sizeable sunpad, and several SS models introduce an aft facing lounge seat that also converts to a lay-down sunpad at anchor. Other special Formula features include individually adjustable, double-wide helm seating and steps leading through the center walk-thru windshield. 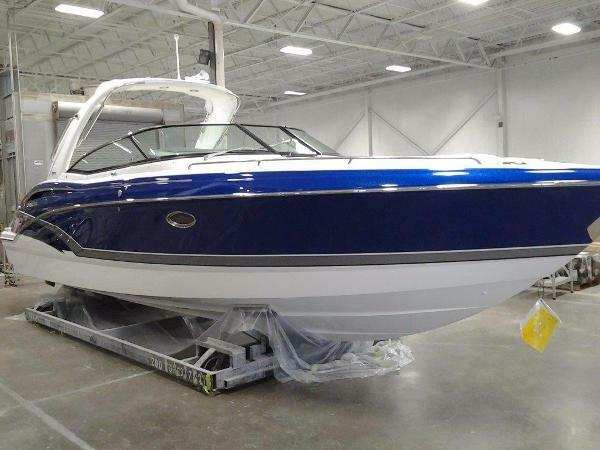 Smoothly finished storage units are built in for fenders, water toys and personal gear. As you would expect, Formula Sun Sports are designed and engineered to be outstanding performers. The ride at any speed is solid, satisfying and fun for all. Formula technology continues to advance with remote white/blue LED cockpit lighting, LCD HDTV/DVD upgrades, separate audio tweeters and iPod/MP3 ports, and in 310 SS and larger models, chartplotters are standard. 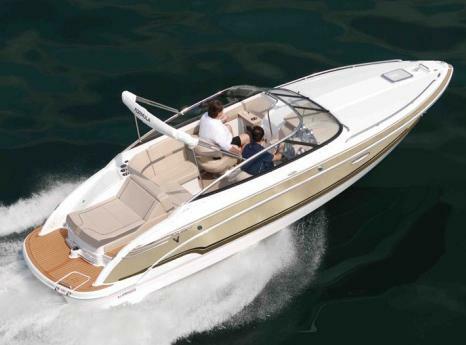 The MerCruiser Axius joystick drive system is offered in twin-engine SS models for easy maneuvering in tight quarters and while docking. 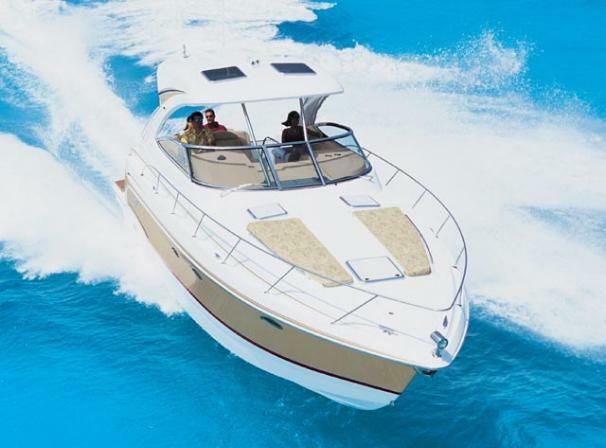 Sun Sport cabins excel in creative features and beautiful décor selections. High-gloss, Deep Cherry finish cabinetry, solid wood tables and wonderfully comfortable Ultraleather lounges, along with attractive décor pillows and draperies, complete each smart interior. On the exterior, adding an exclusive Imron Designer Graphic further distinguishes your Formula. Don't forget to Like us on Facebook and Follow us on Twitter @Clemonsboats1. 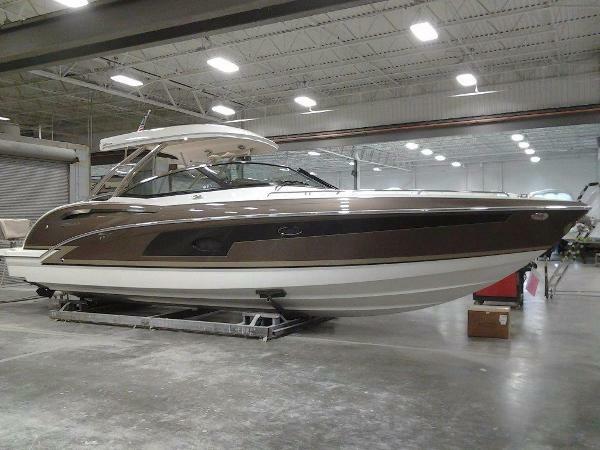 Stop in or give us a call to check this beauty out. 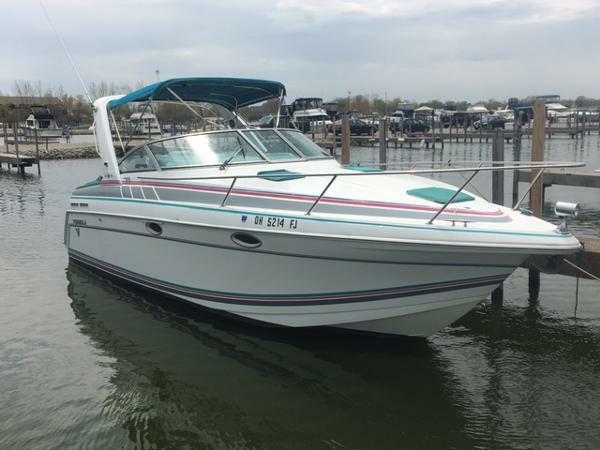 1993 Formula 26 PC Nice fresh water 1993 Formula 26 PC cruiser. 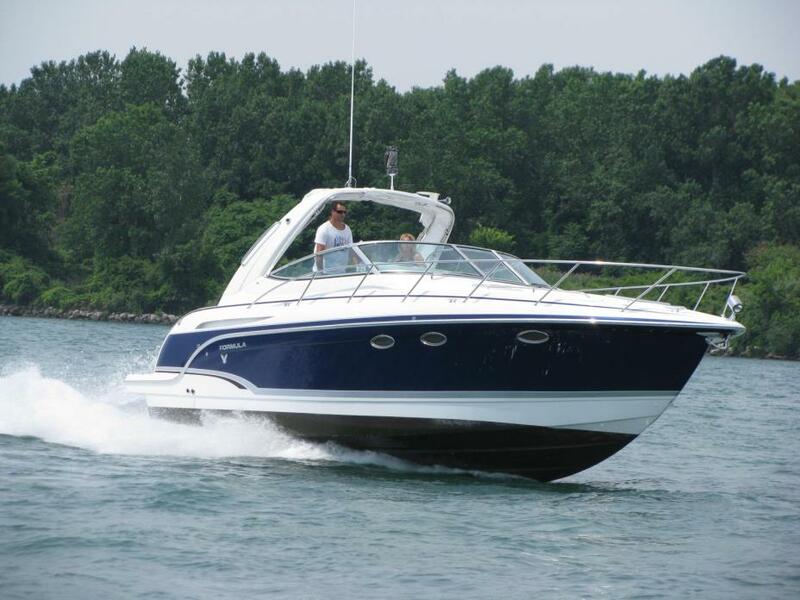 Single Mercruiser 7.4 with a Bravo 2 drive. 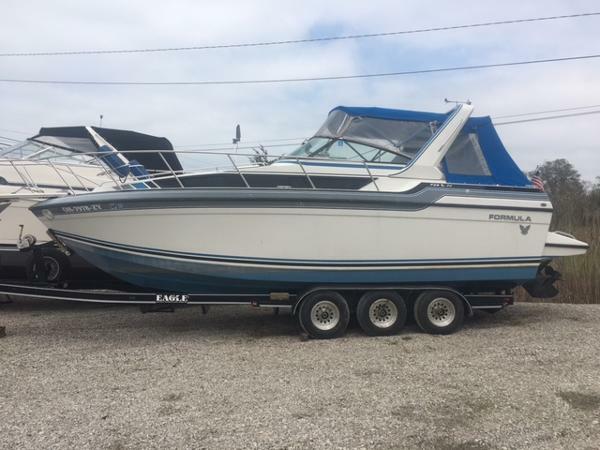 this boat has Air conditioning, Camper Canvas, Trailer and is in overall good condition. 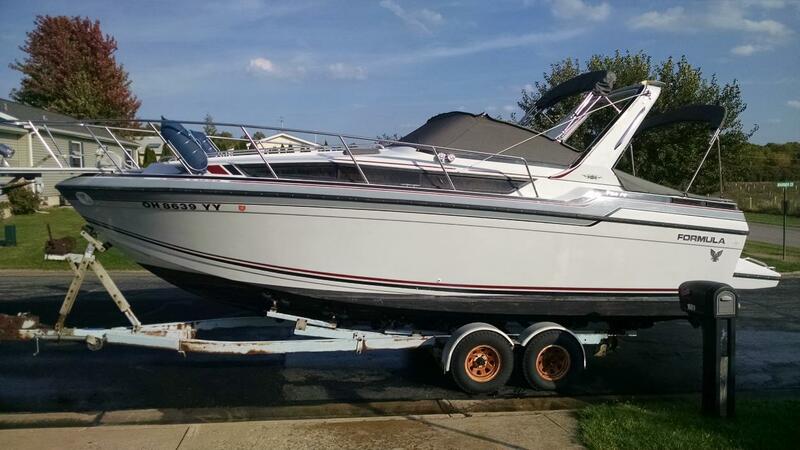 1995 Formula 27 PC Nice 1995 Formula 27 PC with twin Merc 5.7 260 HP 632 Hours. 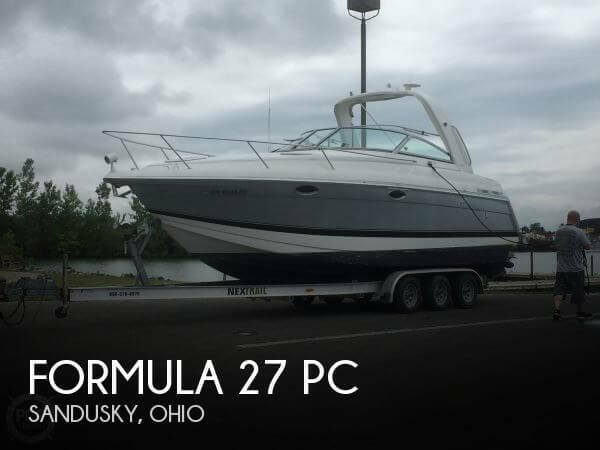 This boat has Air and heat, windless, full canvas and a 2003 trailer. Come check it out. 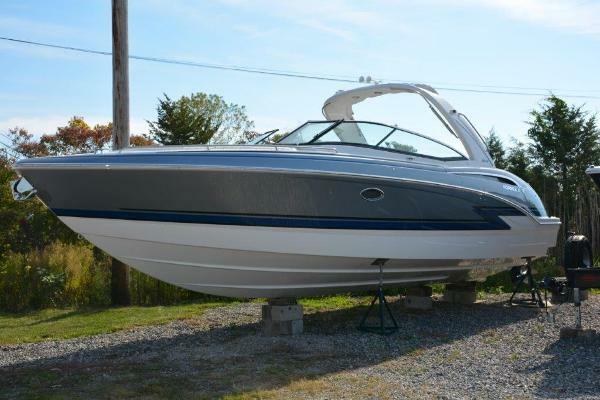 2012 Formula 290 Bowrider Fresh water low hour boat Twin 5.7 Mag 300HP with 65 Hours. Clean Boat. 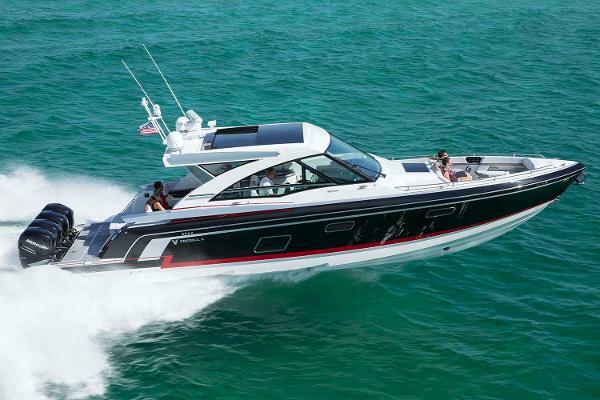 Every inch of the 290 BR, designed by Formulas exclusive designer, John Adams, is focused on action, fun and sun. 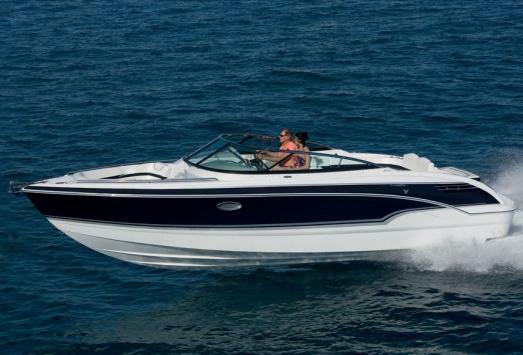 Your 290 BR can be customized with the selection of available options, Imron designs and engine packages from MerCruiser and Volvo. 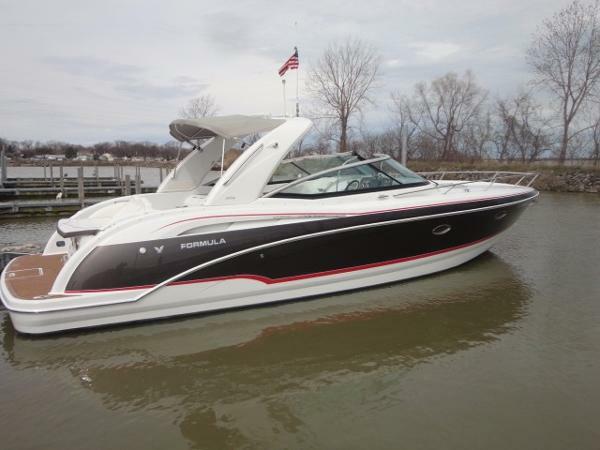 2017 Formula 310 Bowrider 2017 310BR. Call for details.